Recently, I’ve been thinking about aliens and first contact. One of the theories around how people will react to that news is that we will all pull together under the idea of having a common adversary if you will. That first contact will usher in an age of compassion and understanding for the human race. It seems sad to me that what we believe, what it may in fact take, to bring the human race together would be first contact. That we need an existential outside threat to our very existence in order to be kind to one another. Why can’t we all just get along? 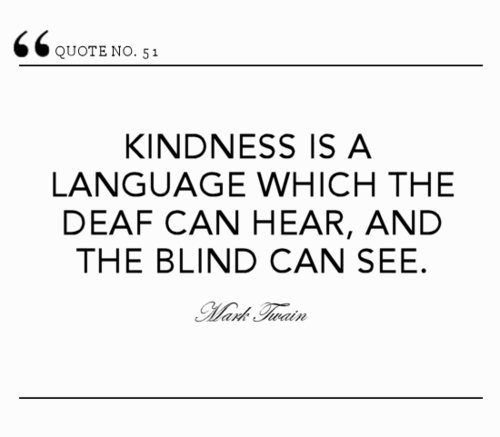 Well I’ve been thinking about how we maybe we can make some progress in that direction, I think we all need more kindness, gratitude and forgiveness. I understand we all have busy lives, I understand we’re all doing what we can to live good lives and to be good people. So I know better than suggest that you all become angels. No doubt, there are Angels Among Us, I’ve written about them but that’s not what we need. 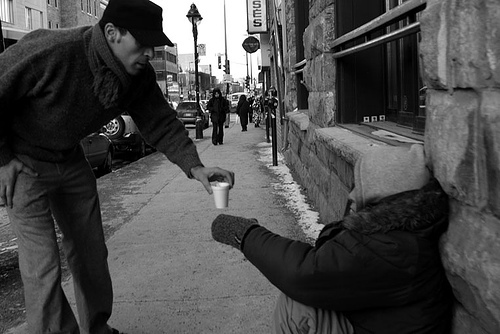 I think all we need is for all of us to do a bit better, to find ways to show more kindness. We can do it in a hundred little ways that take almost no effort. You can let some one go in front of you in line, let someone into to traffic while you’re driving. You can hold the door for someone and not just if they are a step behind you, but once in a while hold the door for that person whose more than a few steps out there. Smile at people, say hello and hell instead of shaking your friend’s hand give them a hug, we can all use a little more physical contact. Doesn’t take much, but if we all just did one extra thing tomorrow, what a beautiful Monday it would be. 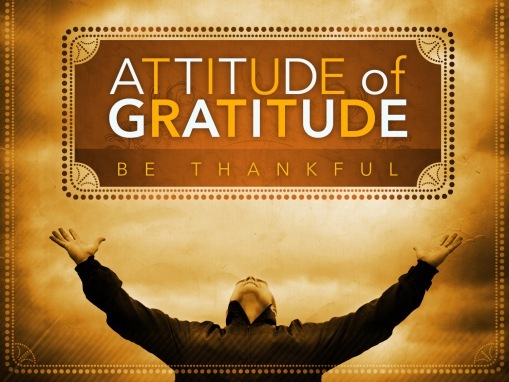 There is a lot of evidence that demonstrates that there are many benefits to showing gratitude. It’s funny, we seem to understand this each November, you’ll see your Facebook feed fill up in that month with lot’s of statements of gratitude, but it’s important the other eleven months as well. It doesn’t take much to show gratitude, just a minute at the beginning or the end of your day to think about all the things you’re grateful for, but maybe we can all go just a little further. Maybe we find some time this week to thank someone for something they might not even know they’ve done for us. Tell someone who has inspired you, that they have, thank that teacher who changed your life. Or call your parents, grandparents, or a friend and tell them just what they’ve done for you. Again, if we could all just show a little more gratitude, next week would be a wonderful week. Over my life, this has always been the hardest one for me. There’s a line from the movie Sin City, “never give an Irishman cause for revenge.” Now, I don’t want to malign the entire genetic line of the good people of Ireland, I love that country. I’ve had some cycling adventures there that were truly spectacular. But there does seem to be some truth in that statement when it comes to the Irishman in my own personal line, including me. I was a very angry man when I was younger, and I held on to that anger. What they say about anger is true, it eats you up inside. It ate me up, the anger also helped fuel my depression. I knew for a very long time I needed to forgive the people I was angry at, but it took me a very long time to get there. It’s really hard work to get to a place of forgiveness but it’s worth the work my friends. It helped me become a happier person and can help you as well. 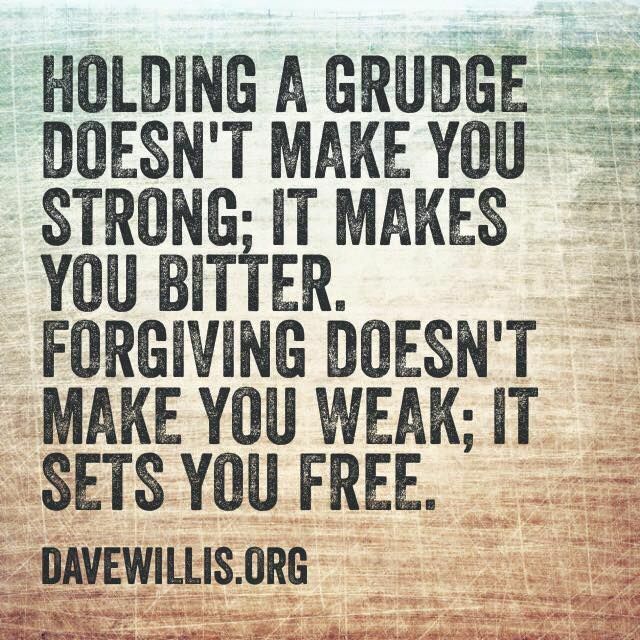 There are benefits to forgiving others. This entry was posted in personal happiness and tagged best of, forgiveness, forvive, grateful, gratitude, kindness, quote, quotes. Bookmark the permalink.